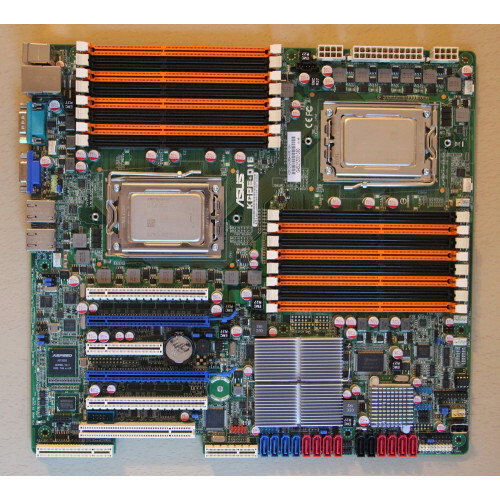 The Technoethical D16 is a dual-socket Asus KGPE-D16 server/workstation board preinstalled with Libreboot, the fully free BIOS replacement. Enjoy the freedom of having best control of your computing, privacy and security by using the Technoethical D16. 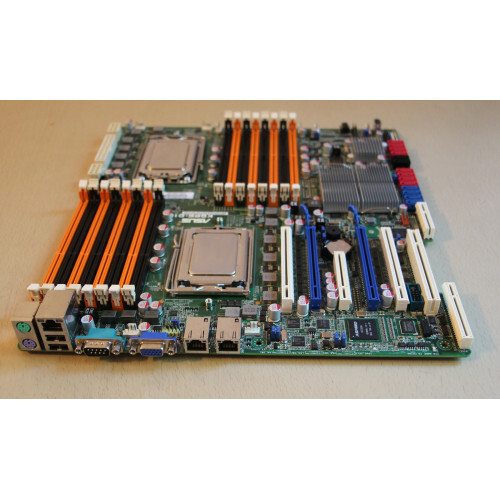 To help you get started with your Technoethical D16, by default we include 1x AMD Opteron 6275, 64-bit, 16 cores, 2.3Ghz, socket G34, 1x Noctua NH-U12DO A3 cooler and 1x ECC RDIMM DDR3 16GB 1333MHZ.